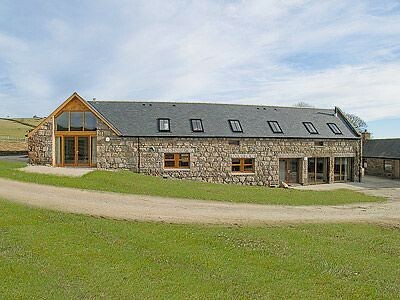 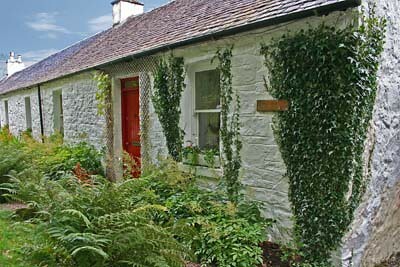 Self Catering Cottages In Scotland offer a great alternative to staying in a hotel especially when you've got kids. 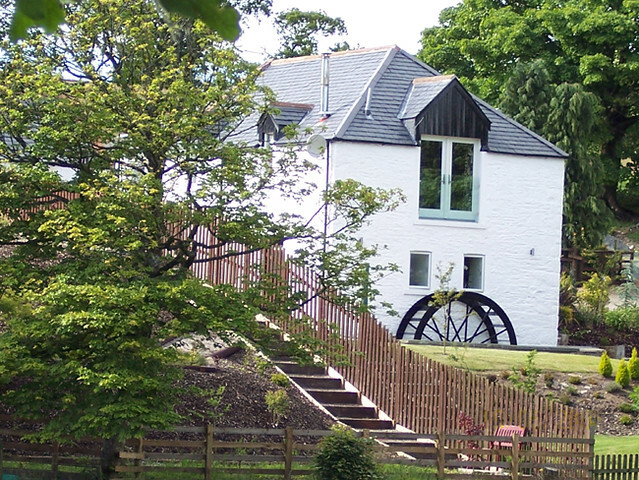 Family friendly cottages in Scotland offer families a home away from home. 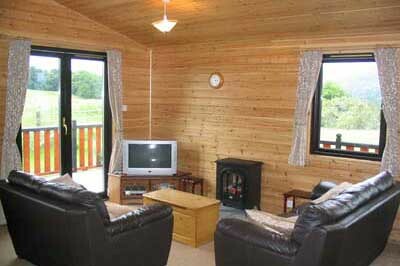 Many of these family friendly cottages provide added space for your family to relax and to be themselves. 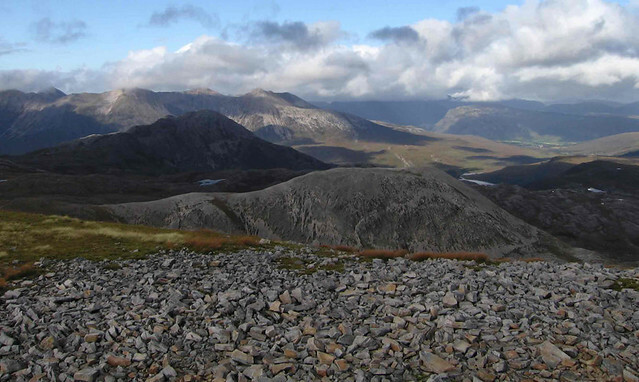 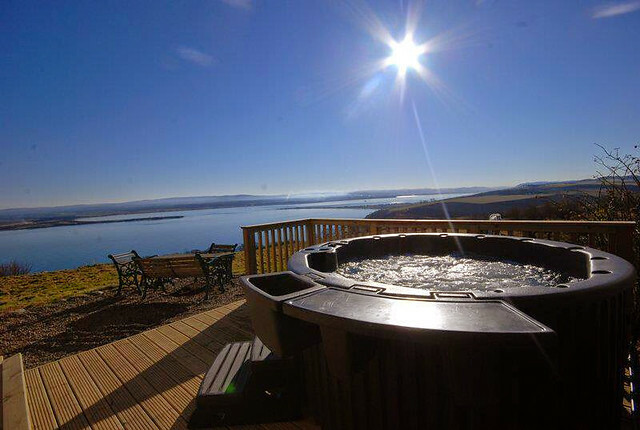 Give your family a true holiday experience of Scotland whilst spending time together. 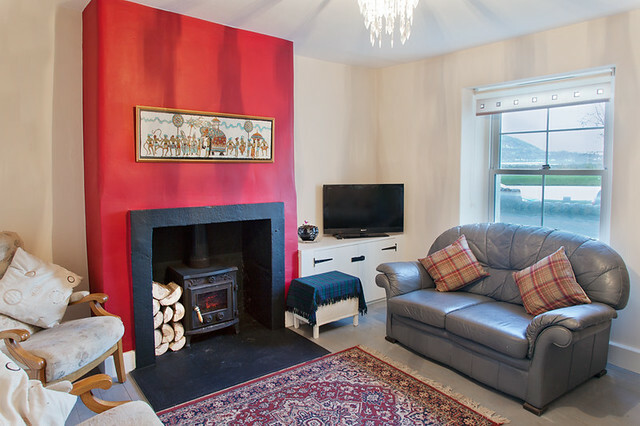 With a wide selection of choices including sprawling farm houses, bungalows and village cottages there is something for everyone. 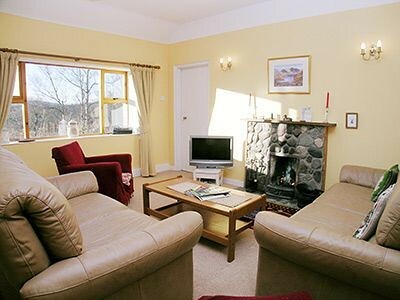 The best part is that many of the cottages and holiday houses will have added facilities like a swimming pool or games room, and lots of outdoor space for your children and pets. 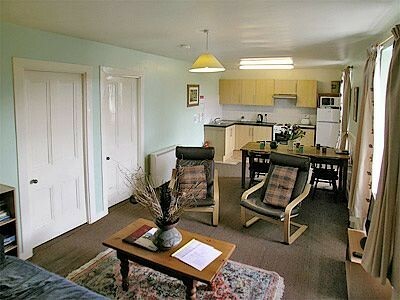 We can also offer a range of pet friendly cottages and baby friendly cottages options as well. 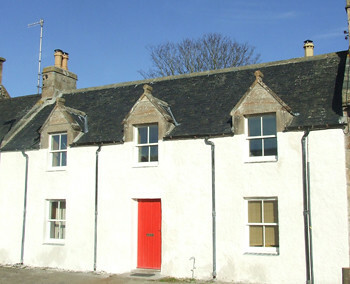 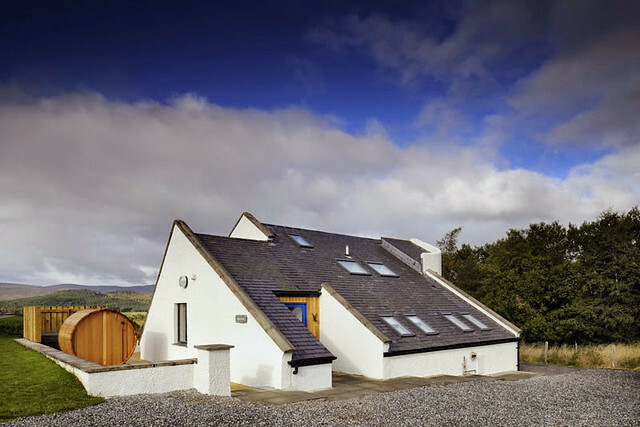 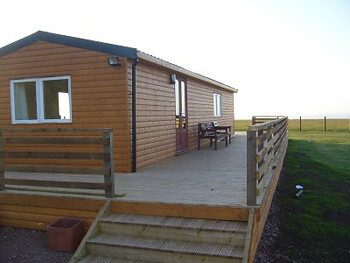 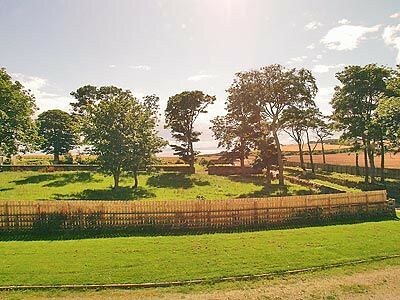 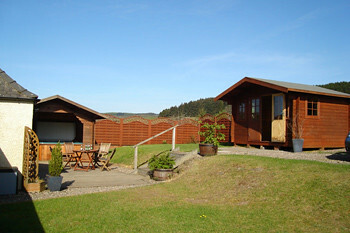 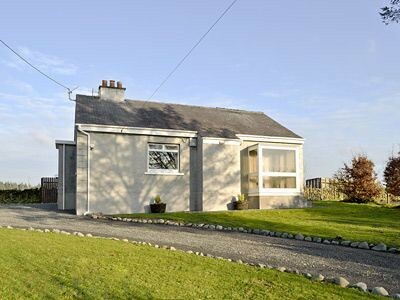 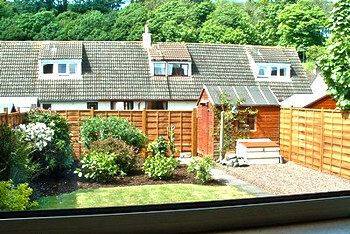 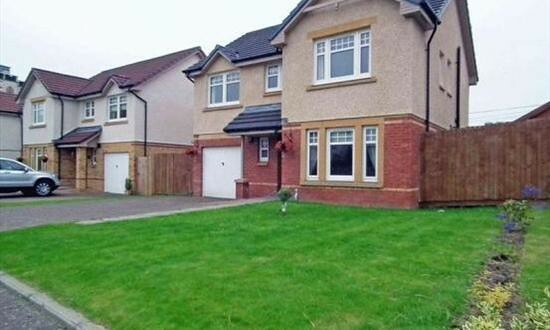 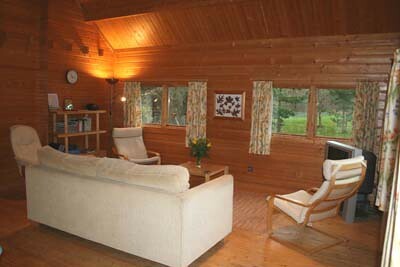 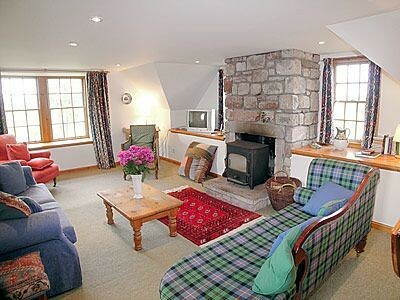 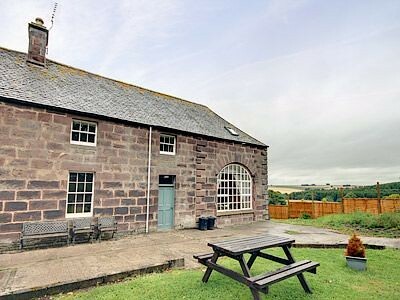 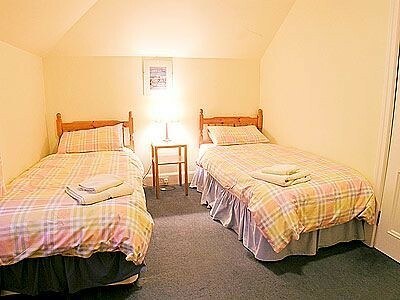 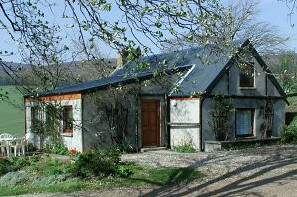 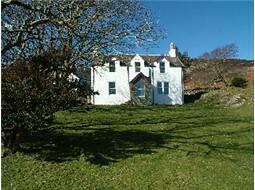 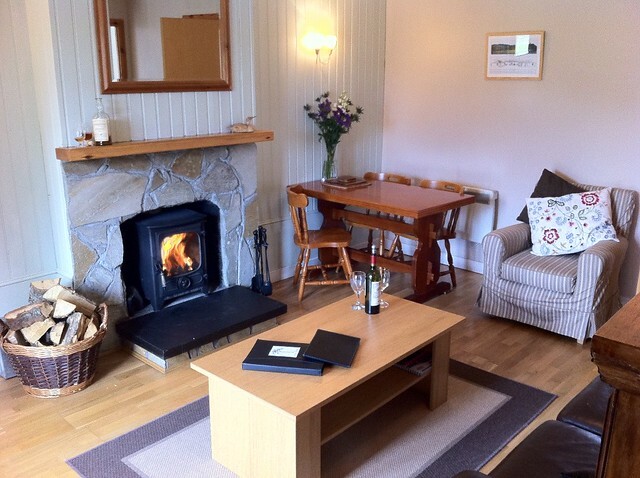 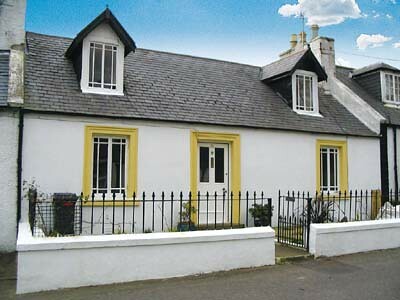 Family Friendly Holiday Cottages in Scotland Sleeping 10 or more people. 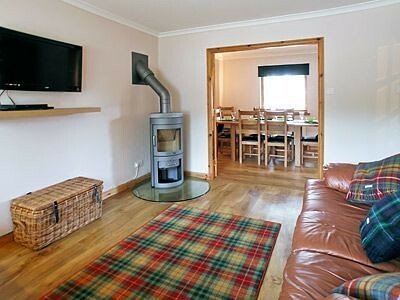 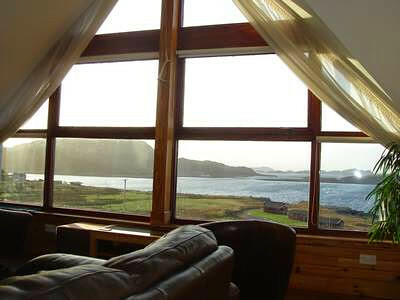 Family Friendly Self catering Holiday Cottages in Scotland sleeping up to 4 people. 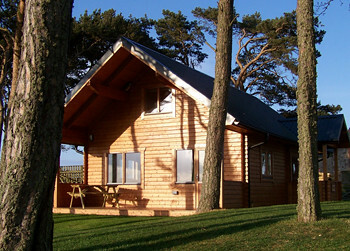 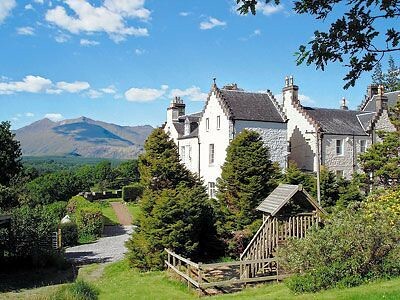 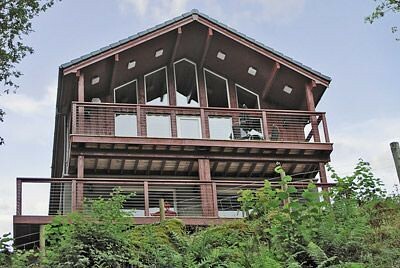 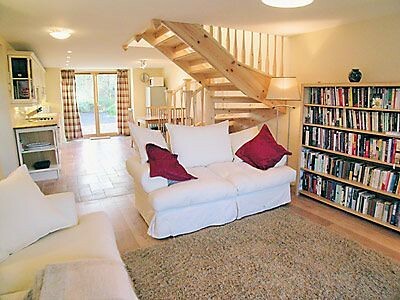 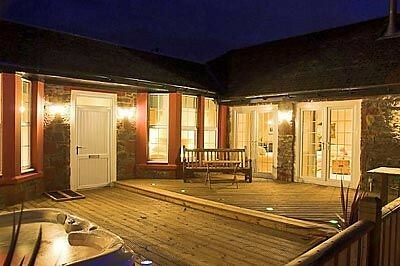 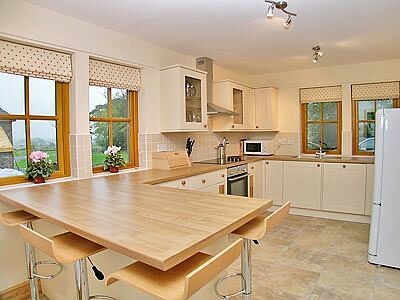 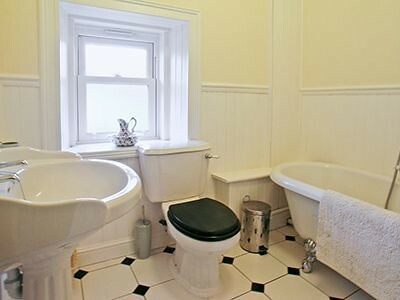 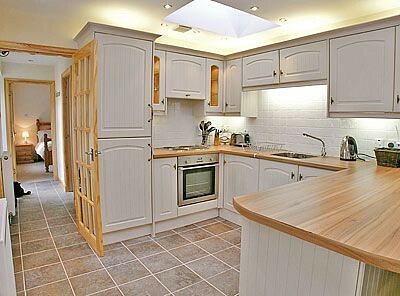 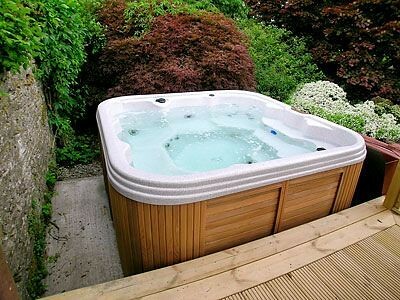 Luxurious self catering holiday cottages in Scotland for families.